Raiponce fond d’écran. Raiponce fond d’écran. 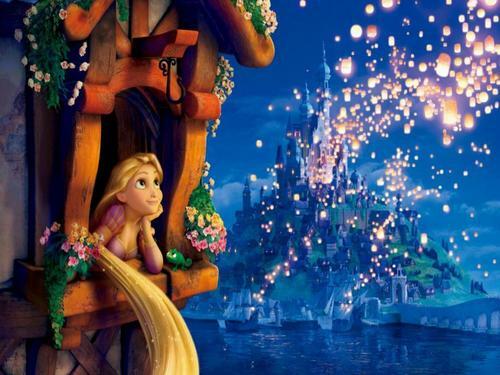 HD Wallpaper and background images in the cynthia-selahblue (cynti19) club tagged: lovely girl disney tangled. I love them. I touched one. If you are wondering, my mother brought me a new apple laptop!! Yay! !